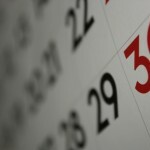 Irregular periods can be a cause for worry for any and every girl out there. Though periods may seem annoying and painful, irregular periods can make a girl worried sick, and for reasons that are completely justified. The problem of having irregular periods is called oligomenorrhea, and needs to be treated without delay. Although there are thousands of medicated products available in the market that guarantee the cure of irregular periods, it goes without saying that natural stuffs, that do not contain any chemicals or processed additives, are the best cure for irregular periods, especially if you have to take them on a long term basis. We all know that ginger is a good cure for cough and cold, but researchers say that ginger, if consumed regularly, can also relieve pain caused by periods. 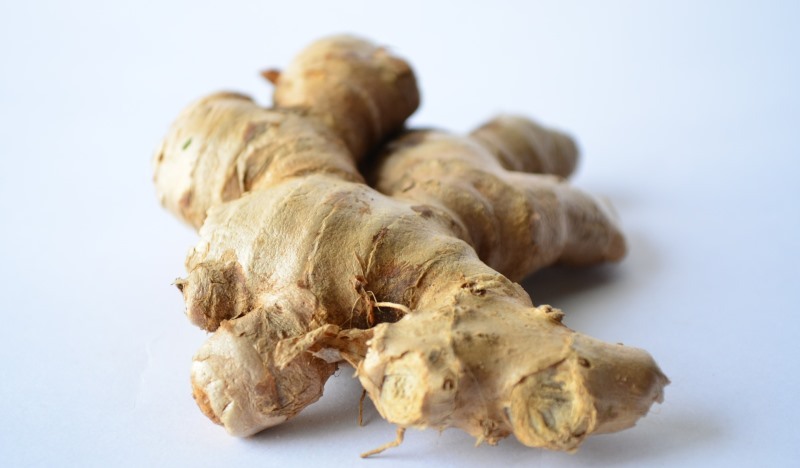 If you are having periods on delayed dates or the number of days for which you have periods is less, then you should have a bit of ginger every day, as this is bound to promote periods and cure you of all your period-related problems. The amazing combination of sesame seeds and jaggery has been used since time immemorial by women as one of the most trusted home remedies for irregular periods. Sesame seeds greatly help in balancing hormones in a girl’s body, the reason for this is that sesame seeds are filled with lots of lignans, an element that greatly aids in uniting hormones that are found in excess in the body. Besides this, they also have some very important fatty acids, which is something that greatly increases the production of hormones in a woman. Like sesame seeds, jaggery also has necessary elements in it that has warming effects on a girl’s body, and thus controls her menstrual cycle to a great extent. To better control your menstruation in the right way, you can have only jaggery, which is also called gur, in case if it is difficult for you to get sesame seeds. However, you must keep in mind that you cannot consume this concoction of jaggery and sesame seeds while your periods are going on. Here’s another one of those invaluable home remedies for irregular periods. Extensive studies have been made to analyze and prove the healing properties that cinnamon has if you are suffering from problems related to periods, and especially if your problem is that of irregular periods. Traditionally, it was the Chinese scholars who established the usefulness of cinnamon in this regard. The reason for this is that consuming cinnamon can actually warm your body, thereby preparing the female body for its monthly menstruation cycle. 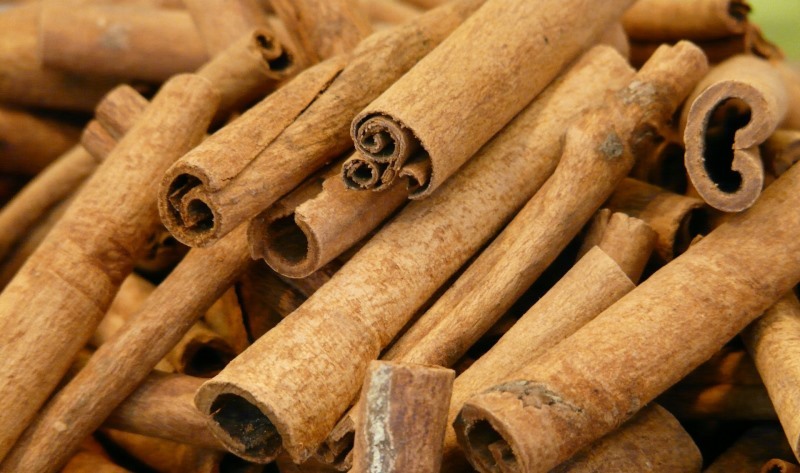 Cinnamon has medicinal properties like hydroxychalcone that keeps the level of insulin in a woman’s body under check. This, in turn, affects the regularity of menstruation in a positive way. Further studies of the effects that the extracts of cinnamon have on the regularity of periods are still being conducted, and the results, till now, are more than satisfactory. More often than not, it is the women who are approaching menopause that suffer from irregular periods. 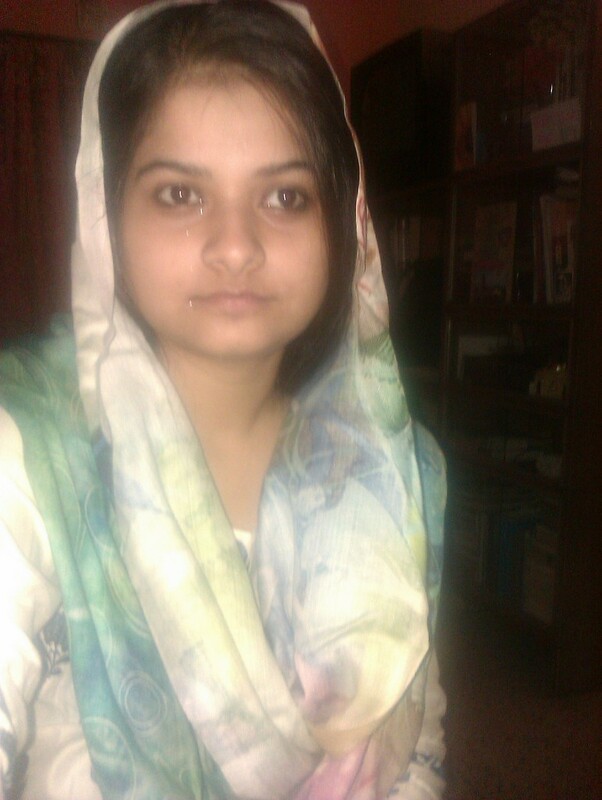 Stress, too, sometimes becomes the cause of irregularity in periods, and thus can cause further distress. If you are suffering from the above mentioned problems, then the best home remedy for you is papaya consumed in its unripe state. This green fruit has nutrients that are guaranteed to have great effects. To cure yourself of irregular periods, just make some juice of the unripe papaya and consume it on a regular basis for at least a few months. 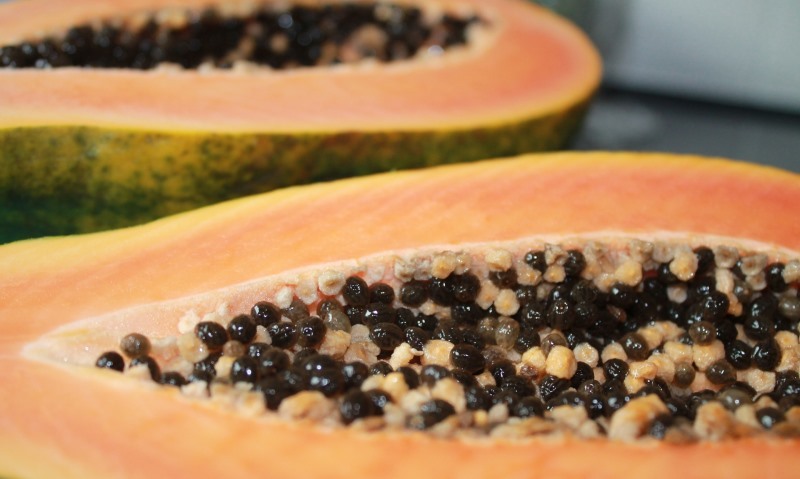 The juice of an unripe papaya helps in the contraction of the muscle fibers that exist in the uterus. However, you should remember not to drink this juice on days when you get your periods. Here’s another one of those traditional and most trusted home remedies for irregular periods. This natural ingredient, which helps cure endless skin and health problems, is also capable of controlling your hormones. 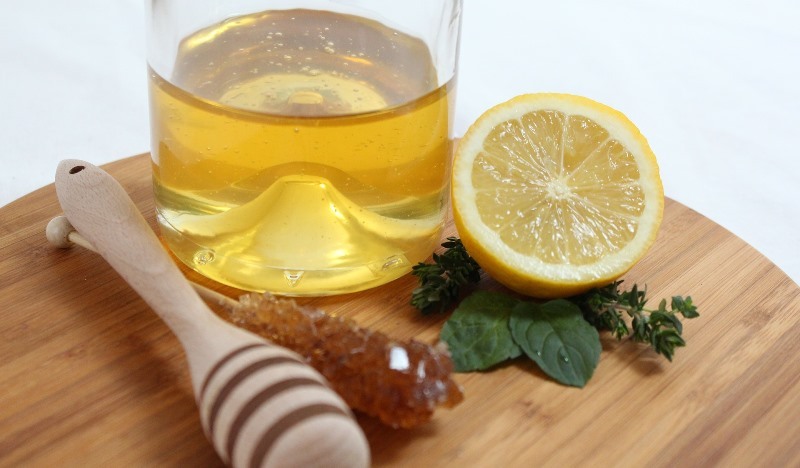 To get the best cure from this natural remedy, you just need to take out the gel from an aloe vera leaf and then mix a little honey to the juice. You must regularly consume this mixture before having your breakfast. If you drink this concoction for three months continuously, you are bound to see wondrous results. This is yet another mixture that needs to be had only when you are not having your periods. This essential kitchen ingredient is not only a necessary part of almost every Indian dish, but it is also very effective as one of the most trusted natural remedies for irregular periods. Turmeric warms up the human body, and thus, balances the hormones. Moreover, turmeric has properties that greatly stimulate regular periods. As an added advantage, turmeric can even cure menstrual cramps and aches. The antispasmodic properties and the anti-inflammatory properties that turmeric has can greatly cure cramps and aches that accompanies periods. If you have problem consuming turmeric in its raw form, then you can even try having supplements that contain turmeric. To help regularize irregular periods, you can have the tree roots of banyan tree on a regular basis. All that you have to do is boil some fresh banyan tree roots in one cup of water. Do so for at least ten minutes. Before going to bed, add some cow’s milk to this concoction and drink it liquid on a daily basis. You will see the positive results of having this decoction in a few weeks. 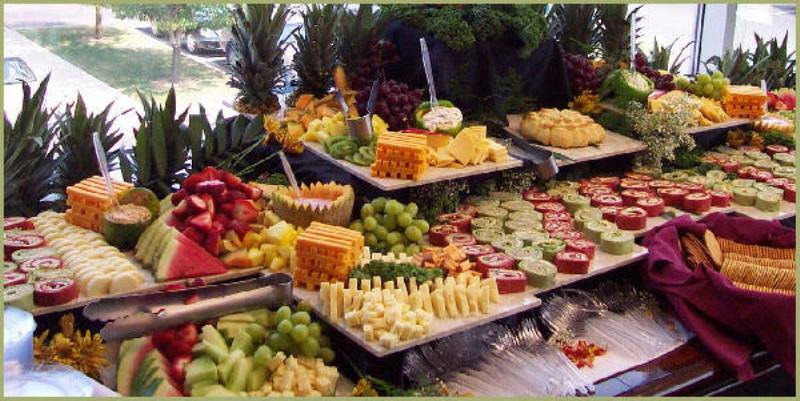 If your favorite fruit is grapes, then you will be glad to know the benefits of eating grapes. If you need to regularize your periods, then you can drink grape juice on a regular basis, unless of course, grapes are already a part of your daily diet. 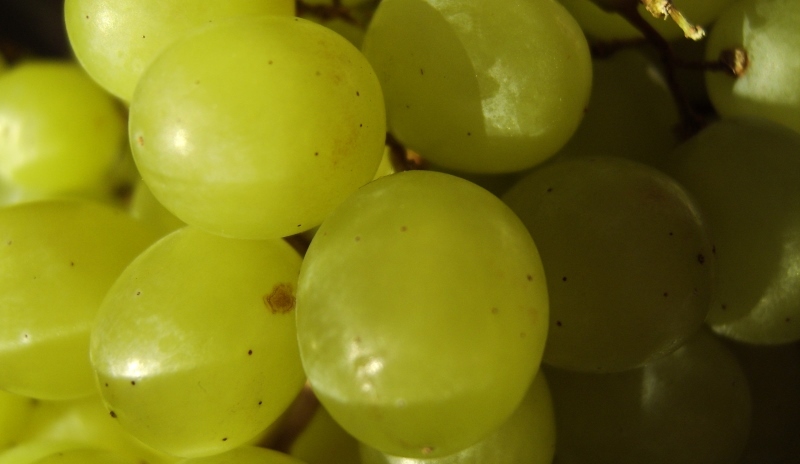 You will also have to keep in mind that eating too many grapes can lead to loose motion, and therefore, grapes should be consumed in reasonable quantities. In Indian households, we know fennel seeds by the name of saunf, something that greatly helps in digestion. But what we did not know is that fennel seeds can even control monthly periods. All that you have to do is add two tablespoons of fennel seeds to water and let it stay that way for an entire night. Drink it the next morning after straining the water. Having this drink daily will help you see positive results in no time. 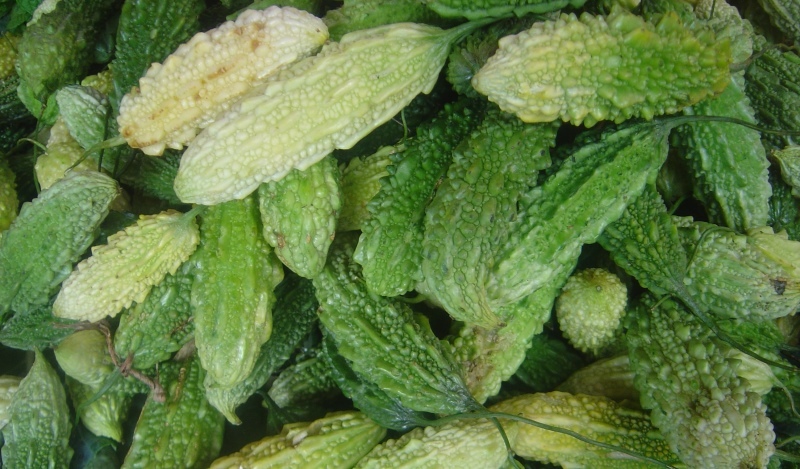 Bitter gourd is generally difficult to eat because of its strong bitter taste. However, if you are looking for an extremely effective natural remedy for irregular periods, then the juice of a bitter gourd should be your number one choice. However, you can have the juice of a bitter gourd in any form, either in the form of juice or even in its vegetable form. We all know that radish is one of those super healthy foods that has numerous benefits and is capable of preventing a lot of diseases. Radishes can also be had if you are suffering from irregular periods and have any other menstrual problems. To have the best effect of radishes, just make a smooth paste of this vegetable in a blender, using water. To make this drink a little tastier, add some buttermilk to it. Keep this juice stored in a container and sip on it frequently. You are bound to get positive results in about a week. If parsley is not a part of your healthy diet yet, then here’s a reason for you to include this leafy vegetable in your diet. It is a very traditionally trusted home remedy for irregular periods. 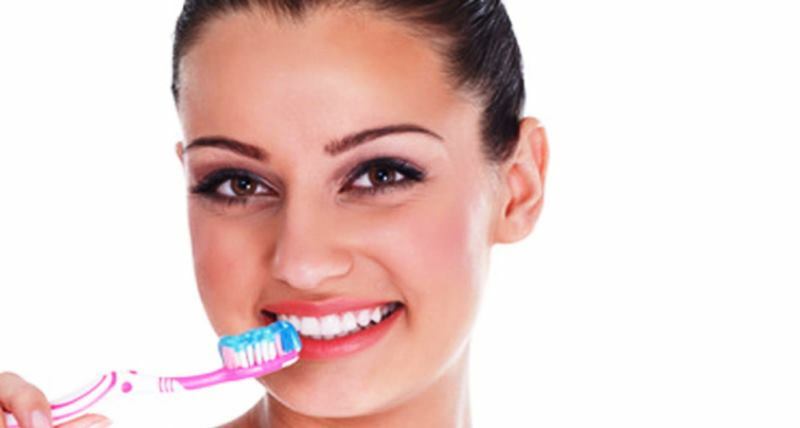 In fact, it is one of the best cures for irregular menstruation. 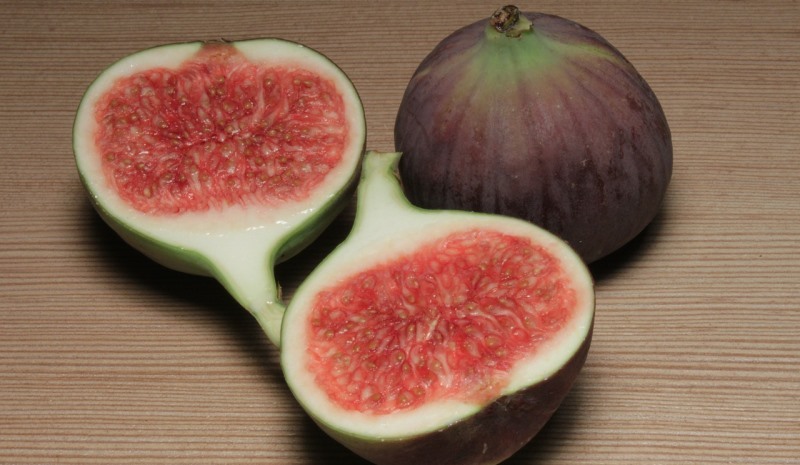 To normalize your irregular periods, you can give figs a try. All that you have to do is boil four or five figs in one cup of water, and drink it on a regular basis after having it filtered. Regularly consuming this liquid will totally make your menstrual cycle normal and regular. Coriander is something we add all the time into our daily meals, either in the form of seeds or powder or leaves. So if you are suffering from irregular periods, then make sure that coriander is a part of your regular diet. 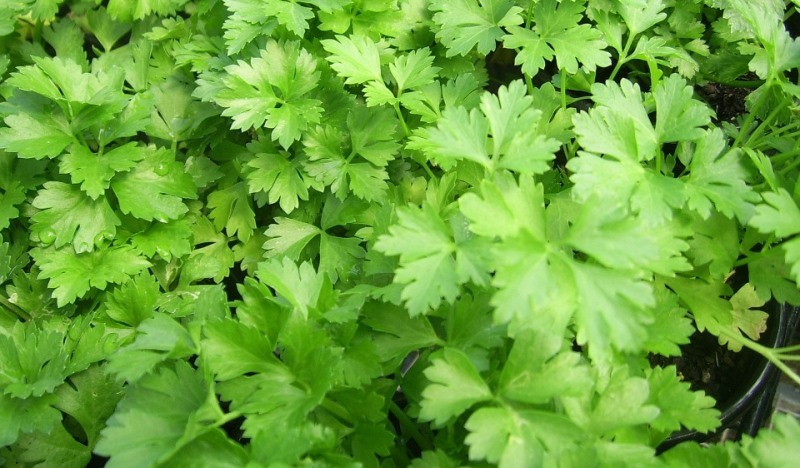 To see the best results of coriander as a cure for irregular periods, you must have it at least three times a day. The positive results will surely leave you amazed. These are the most effective natural remedies for irregular periods. Aside from including these in your diet, you might also want to get a consult with your gynecologist if period irregularity is pretty common for you. There might be an underlying medical issue that would require medication. Also, you could start working out, specifically the abdominal area, which would help regularize your periods. Nothing beats leading a healthy lifestyle. Eat right, exercise right, and have your periods right. Remember, there’s no short cut to health. 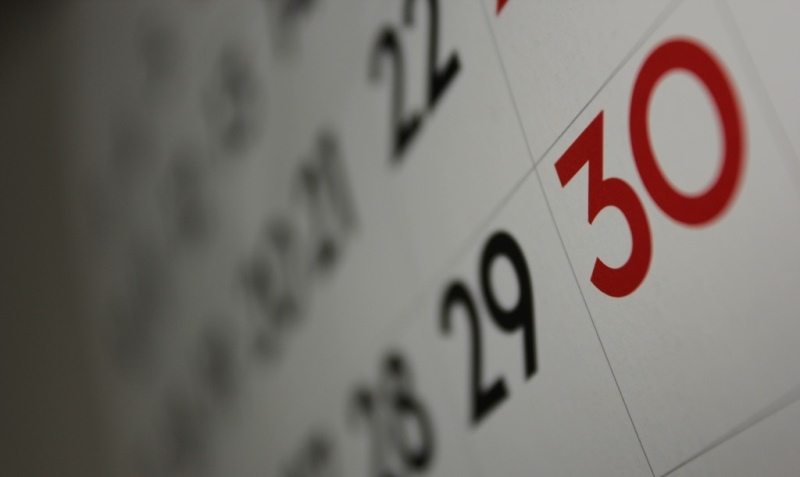 Irregular periods plague many a woman out there. Go natural for treating it with these home remedies for irregular periods.